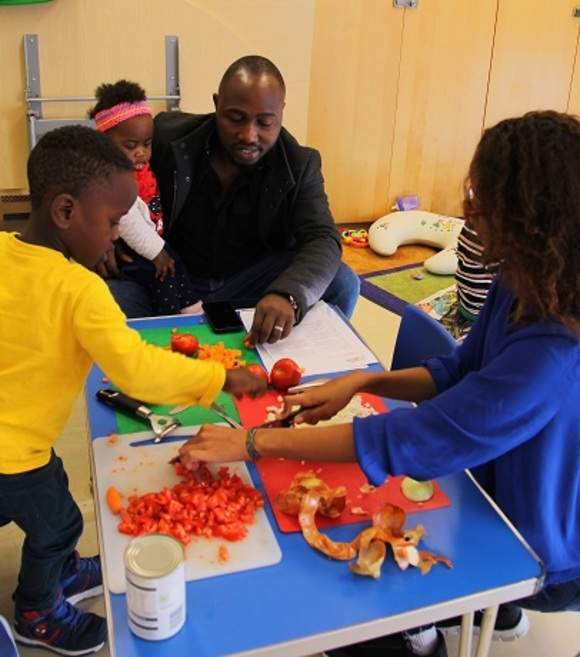 You are here: Go to home Breadcrumb Separator Children's Centres Breadcrumb Separator London Breadcrumb Separator Greenwich Breadcrumb Separator Abbey Wood Children's Centre Breadcrumb Separator News Breadcrumb Separator Why go to the supermarket for your Fruit & Veg! Why go to the supermarket for your fruit & veg! Save yourself a trip to the supermarket and visit our Fruit & Veg stall every Tuesday and bag yourself a bargain! 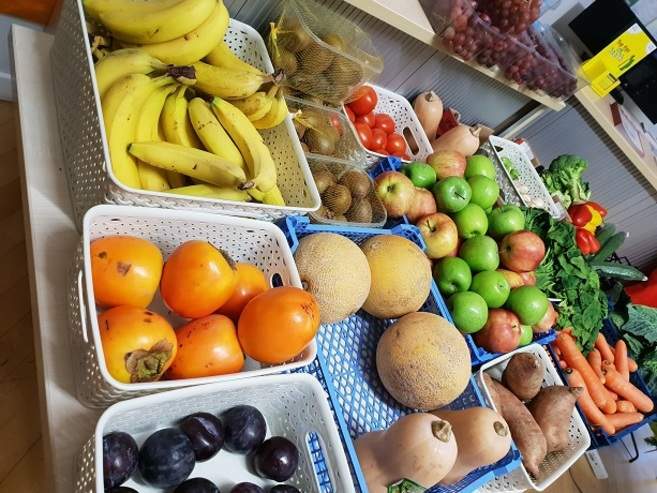 It's open every Tuesday (term time) from 8.30am to 5.00pm at Waterway Children's Centre (SE28 8EZ), selling a variety of seasonal fruit and vegetables at great prices. We even give you a free carrier bag! We some times have left overs so if you can't make Tuesday, come along on a Wednesday to buy what is left!